I made wallpapers from some scenes out of Rooftop Prince. 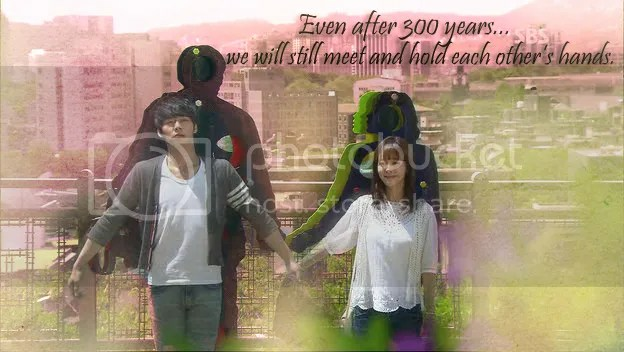 This entry was posted in Dramas, fan arts, Images and tagged fan art, Han Ji Min, Korean Drama, Micky Yoochun, Park Yoochun, Rooftop Prince, wallpapers. Bookmark the permalink.